» Blog » Charity » Ecosia – The Search Engine donating 80% of its income to non-profits. 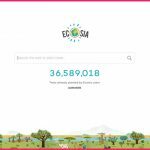 Ecosia – The Search Engine donating 80% of its income to non-profits. 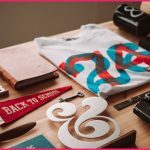 © 2018 Classic Lines Design | Top 100 Graphic / Web Design & Marketing agency.